Miami Vascular Specialists offers our patients advanced, state-of-the-art treatments for carotid artery disease. Our expertise encompasses minimally invasive vascular procedures to prevent and treat carotid artery disease and strokes. 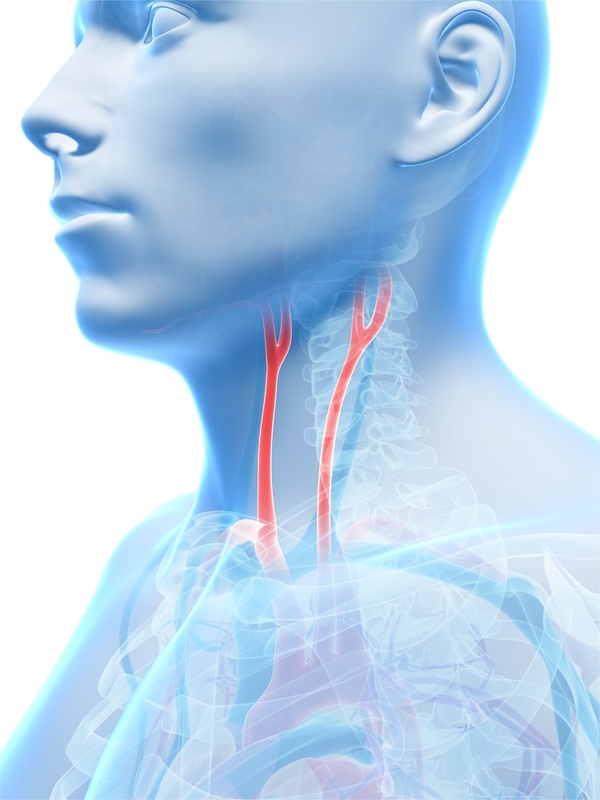 The carotid arteries are the large arteries on each side of the neck that supply blood to the head and brain. Carotid artery disease involves a buildup of fatty deposits or “plaque” that can narrow and block blood flow through the arteries, possibly leading to a stroke. Nearly 700,000 people in the United States experience a stroke each year; 200,000 of them are repeat strokes.